You are currently browsing the tag archive for the ‘Integrity’ tag. Integrity matters. Not because it is virtuous, but because it creates workability. 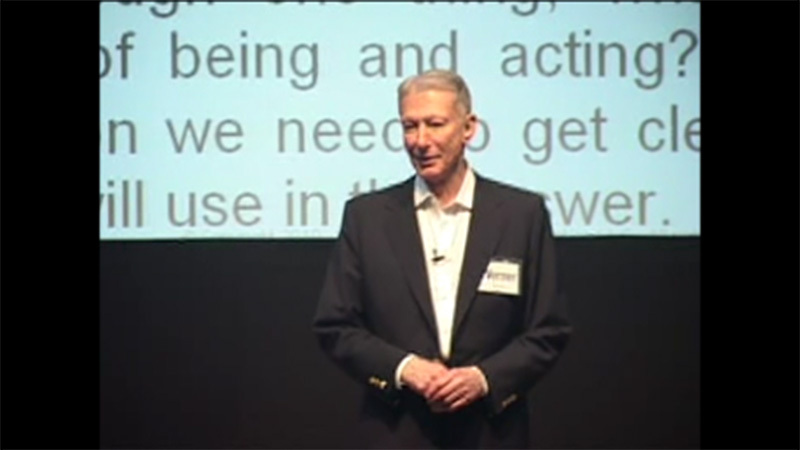 Workability increases the opportunity for performance, and maximum workability is necessary for realizing maximum value. Integrity thus becomes a necessary (but not sufficient) condition for value maximization-a proposition that should become an important element in every finance course in every business school. Columbia University’s Center on Capitalism and Society recently announced its new issue of Capitalism & Society Journal (May 2017), featuring the paper “Putting Integrity Into Finance: A Purely Positive Approach,” authored by Werner Erhard and Michael C. Jensen. Unique among economics journals, Capitalism & Society focuses on what makes capitalism dynamic: innovation and entrepreneurship. Topics include ownership, corporate control, entry and venture capital, the discovery process, and commercial performance. While these topics have been studied from a micro-perspective, Capitalism & Society breaks new ground as the only mainstream forum that discusses how capitalism works from a broad social science perspective. Editors of this peer-reviewed journal include some of the best-known and most widely-published scholars in the fields of economics, business, law, and sociology, such as Jeffrey Sachs, Saskia Sassen, Richard Nelson, Robert Shiller, and Nobel Prize winning economists Joseph Stiglitz, Amartya Sen, and Edmund Phelps. Click here to access the new issue of Capitalism & Society. 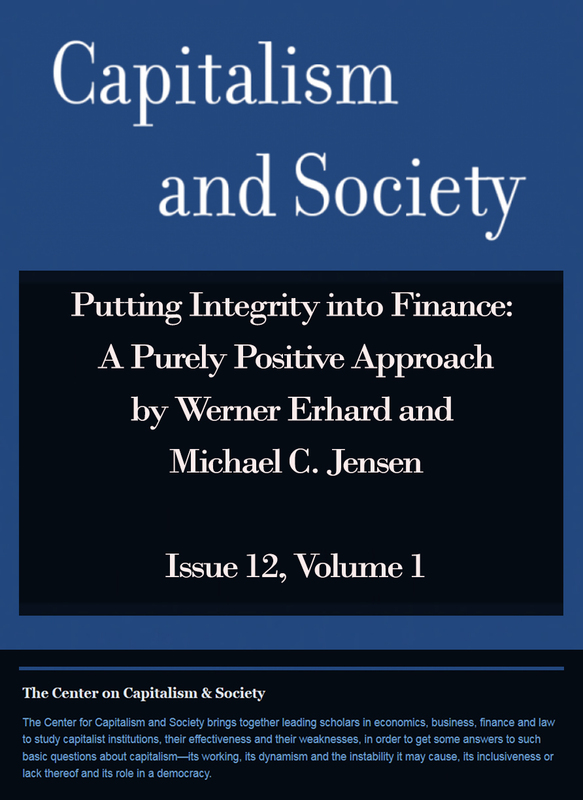 The Center on Capitalism and Society published Werner Erhard and Michael C. Jensen’s paper, Putting Integrity Into Finance: A Purely Positive Approach in their May 2017 Journal, Capitalism and Society Volume 12, Issue 1. 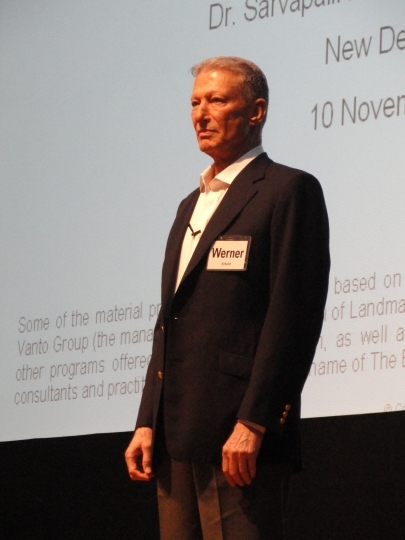 “Putting Integrity Into Finance: A Purely Positive Approach” by Werner Erhard and Michael C. Jensen Ph.D. Published by Columbia University’s Center On Capitalism and Society in their Journal: Capitalism and Society, Volume 12, Issue 1. “Without being a man or woman of integrity you can forget about being a leader. And, being a person of integrity is a never‑ending endeavor. Being a person of integrity is a mountain with no top – you have to learn to love the climb.”. “”We assert that integrity (the condition of being whole and complete) is a necessary condition for workability, and that the resultant level of workability determines the available opportunity for performance. Hence, the way we treat integrity in our model provides an unambiguous and actionable access to the opportunity for superior performance, no matter how one defines performance. For an individual we distinguish integrity as a matter of that person’s word being whole and complete. For a group or organizational entity we define integrity as that group’ or organization’s word being whole and complete. A group’s or organization’s word consists of what is said between the people in that group or organization, and what is said by or on behalf of the group or organization. In that context, we define integrity for an individual, group, or organization as: honoring one’s word. “Oversimplifying somewhat, “honoring your word”, as we define it, means you either keep your word, or as soon as you know that you will not, you say that you will not be keeping your word to those who were counting on your word and clean up any mess you caused by not keeping your word. By “keeping your word” we mean doing what you said you would do and by the time you said you would do it. For an individual we distinguish integrity as a matter of that person’s word being whole and complete. For a group or organizational entity we define integrity as that group’s or organization’s word being whole and complete. A group’s or organization’s word consists of what is said between the people in that group or organization, and what is said by or on behalf of the group or organization. In that context, we define integrity for an individual, group, or organization as: honoring one’s word. Oversimplifying somewhat, honoring your word, as we define it, means you either keep your word, or as soon as you know that you will not, you say that you will not be keeping your word to those who were counting on your word and clean up any mess you caused by not keeping your word. By keeping your word we mean doing what you said you would do and by the time you said you would do it. Honoring your word is also the route to creating whole and complete social and working relationships. In addition, it provides an actionable pathway to earning the trust of others. “We present a positive model of integrity that provides powerful access to increased performance for individuals, groups, organizations, and societies. Our model reveals the causal link between integrity as we distinguish and define it, and increased performance and value-creation for all entities. And our model provides access to that causal link. The philosophical discourse, and common usage as reflected in dictionary definitions, leave an overlap and confusion among the four phenomena of integrity, morality, ethics, and legality. This confounds the terms so that the efficacy and potential power of each of them is seriously diminished. In this new model, we distinguish all four phenomena (integrity, morality, ethics, and legality) as existing within two separate realms, and within those realms as belonging to distinct and separate domains. Integrity exists in a positive realm devoid of normative content. Morality, ethics and legality exist in a normative realm of virtues, but in separate and distinct domains. This new model: 1) encompasses all four terms in one consistent theory, 2) makes the “moral compass” potentially available in each of the three virtue phenomena clear and unambiguous, and 3) does this in a way that raises the likelihood of those now clear moral compasses actually shaping human behavior. This all falls out primarily from the unique treatment of integrity in our model as a purely positive phenomenon, independent of normative value judgments. Integrity is thus not about good or bad, or right or wrong, or what should or should not be. 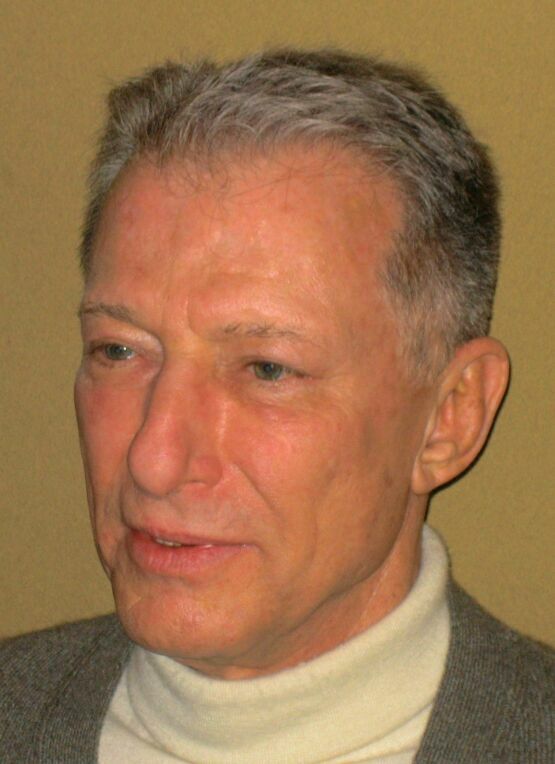 We demonstrate that the application of cost-benefit analysis to one’s integrity guarantees you will not be a trustworthy person (thereby reducing the workability of relationships), and with the exception of some minor qualifications ensures also that you will not be a person of integrity (thereby reducing the workability of your life). Therefore your performance will suffer. The virtually automatic application of cost-benefit analysis to honoring one’s word (an inherent tendency in most of us) lies at the heart of much out-of-integrity and untrustworthy behavior in modern life.